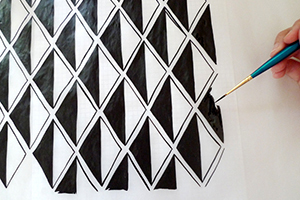 A lovely feature for Balboa fabrics: this awesome, eco-friendly DIY project in Bust Magazine! Grab the Oct/Nov ’18 issue to see the full project, and learn to make your own beeswax wraps from Balboa fabric. 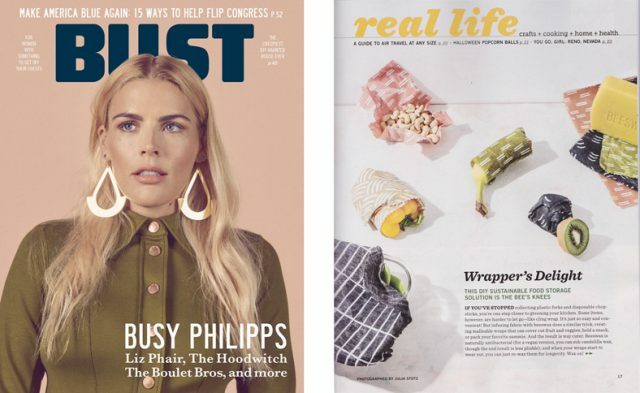 The profile of cover gal Busy Philipps written by my friend Lisa Butterworth is a timely feminist read, too. Always excited to see my work featured in my favorite magazines. Back in May, I moved Cotton & Flax into a new studio space ⏤ a micro-retail space with tons of natural light. 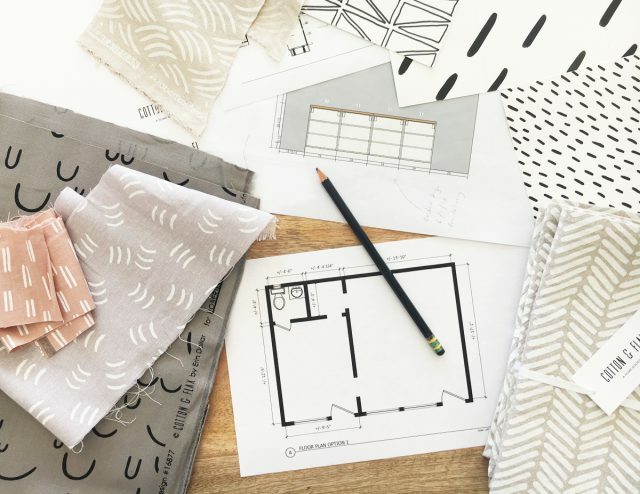 It’s been a big adjustment to move from my industrial studio space (where I was manufacturing most of the Cotton & Flax products myself) to this new public-facing space, and all the opportunities that come with. I’ve spent the last few months getting the space set up, and I thought I’d share a bit of the process with you. Our sustainability efforts are in the news! 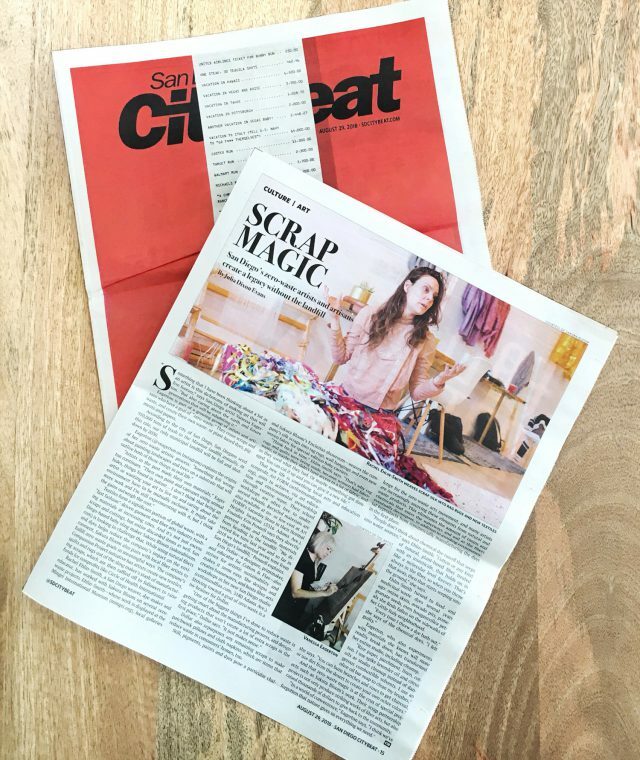 I’m thrilled to see that Cotton & Flax’s zero waste initiatives are highlighted in an article in San Diego CityBeat this week. 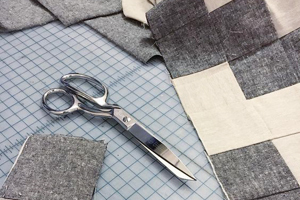 They rounded up artists and designers from around the city who are reducing their consumption and waste, and moving towards a zero waste lifestyle, and it’s amazing to think about what these efforts could achieve. Proud to be featured alongside these sustainability-focused business leaders! 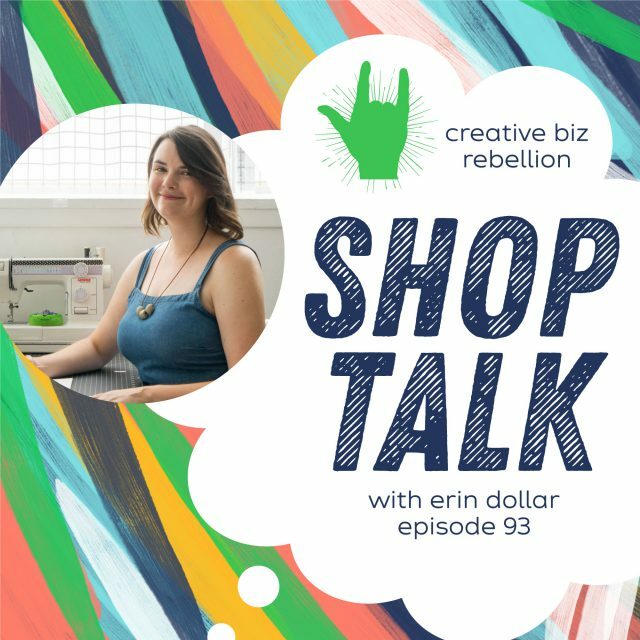 This week, I’m the featured guest on Creative Biz Rebellion, a podcast that tells the stories of creative business owners, and goes behind the scenes to share what it’s really like to live a creative life. 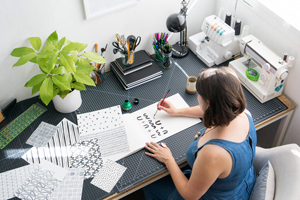 In my interview, I share a lot of the knitty gritty of what goes into my work as a designer. If you’re curious about what I’ve been working on lately, listen to the episode now! 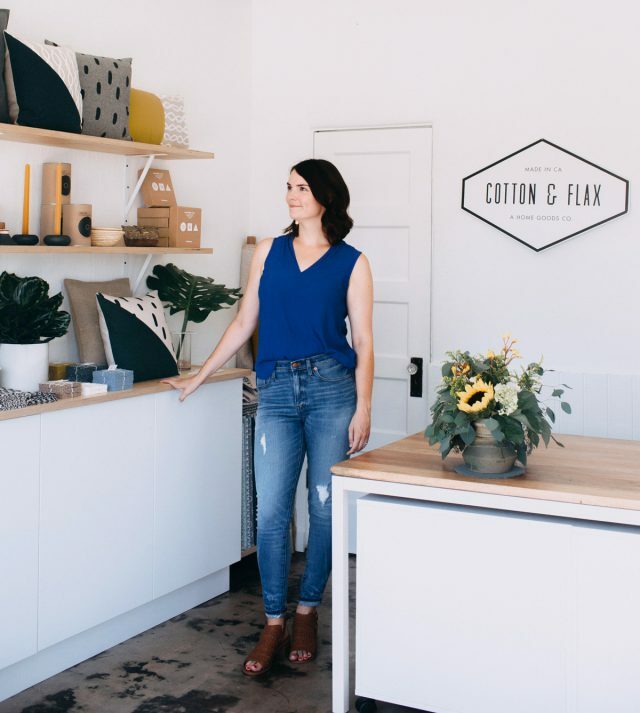 Katie from Hatched Collective here in San Diego recently interviewed me about my creative journey for her new podcast: Coffee + Conversations. The show is an audio off-shoot of her popular meetup groups, where attendees gather monthly to discuss their struggles and accomplishments as creatives and entrepreneurs. This series is a must-listen for anyone interested in following their own unique creative path. 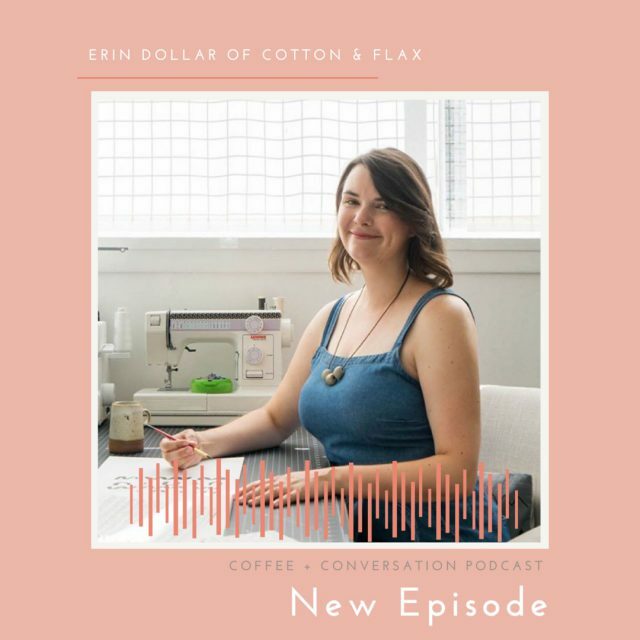 Explore the archive of Coffee + Conversations episodes, and reach out on Instagram to let me know what you think about the topics we explored in our chat!